This week the cherry blossoms in Washington, D.C. reached their peak bloom (at a remarkably early date) so I went into D.C. to see them. 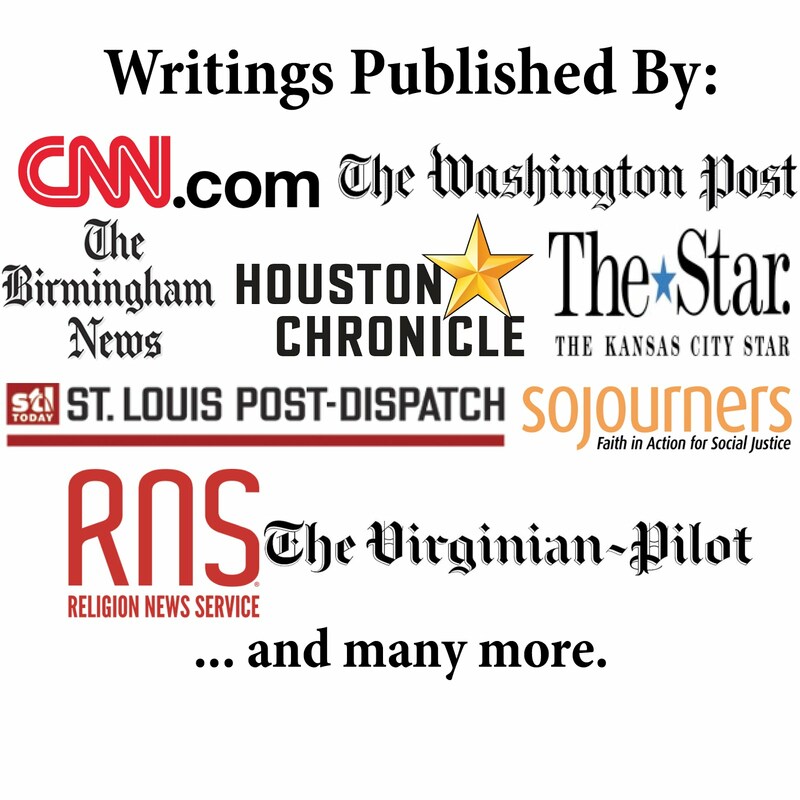 This is the 100th anniversary of the D.C. cherry blossoms. 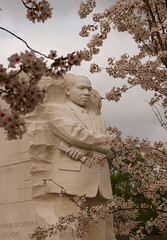 Here is a photo I took of the blossoms and the Martin Luther King, Jr. memorial. It is a great memorial, but is particularly stunning with the blossoms as they surround it.